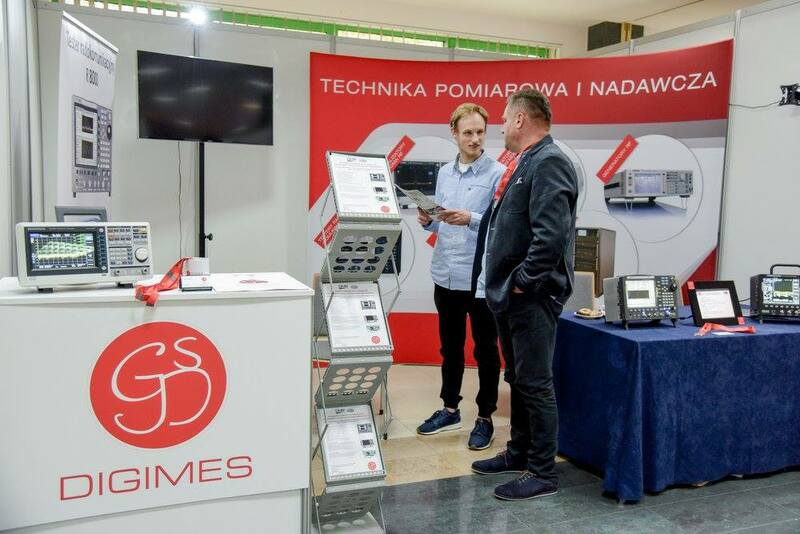 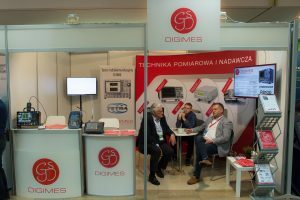 DIGIMES, FREEDOM’s representative for Poland and the Czech Republic demonstrated FREEDOM’s latest offerings at RadioEXPO on October 3rd and 4th in Warsaw, Poland. 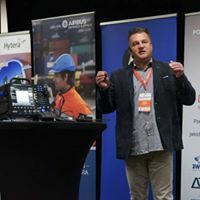 Radio EXPO is the largest PMR show in Poland and features all of the industry’s prominent manufacturers. 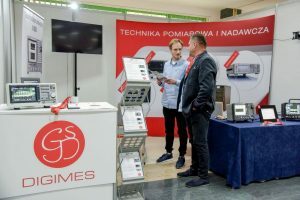 FREEDOM’s new TETRA TMO test capability was featured, in addition to the full range of FREEDOM’s industry-leading line of communications system analyzers.